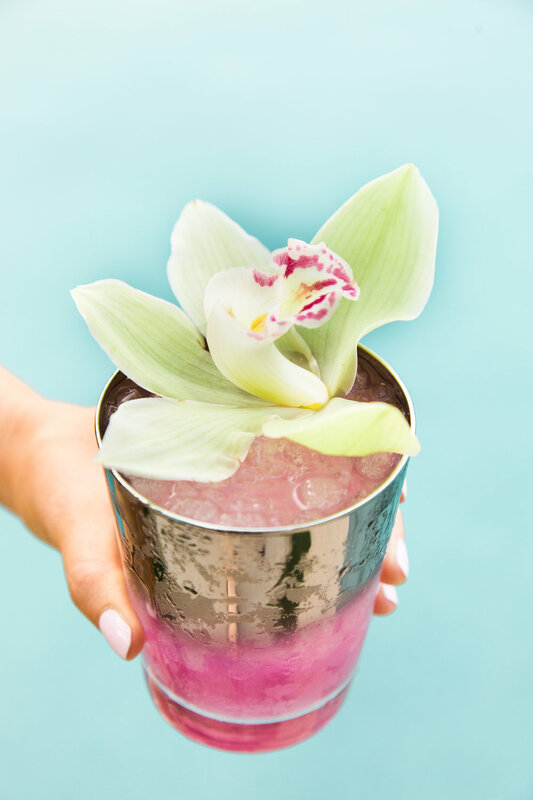 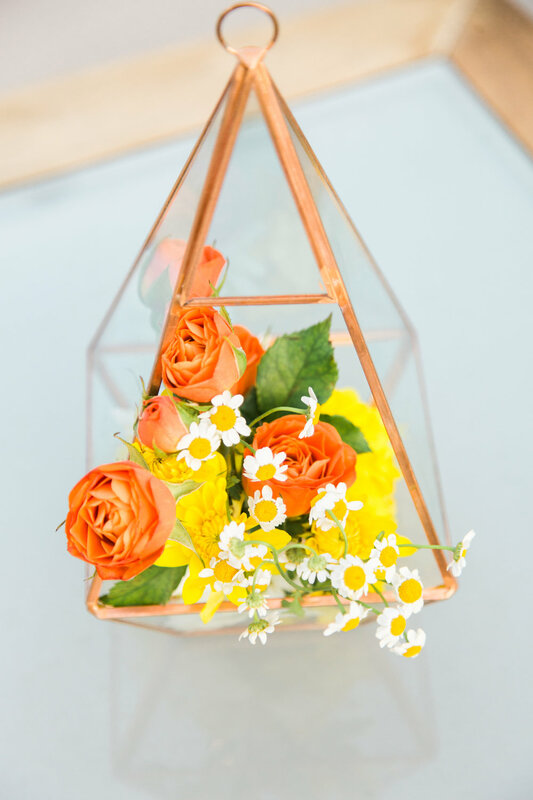 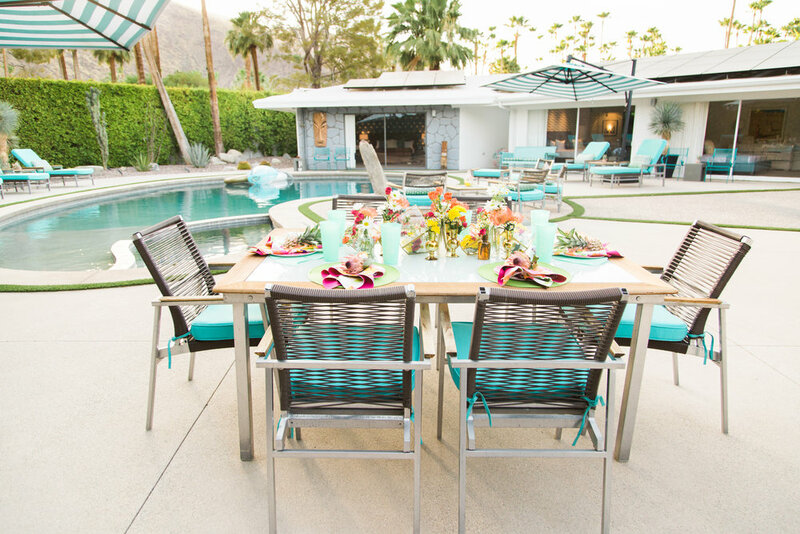 A modern take on Old Palm Springs 60's style, we wanted to capture the feel of a girl's get-a-way and bachelorette party. 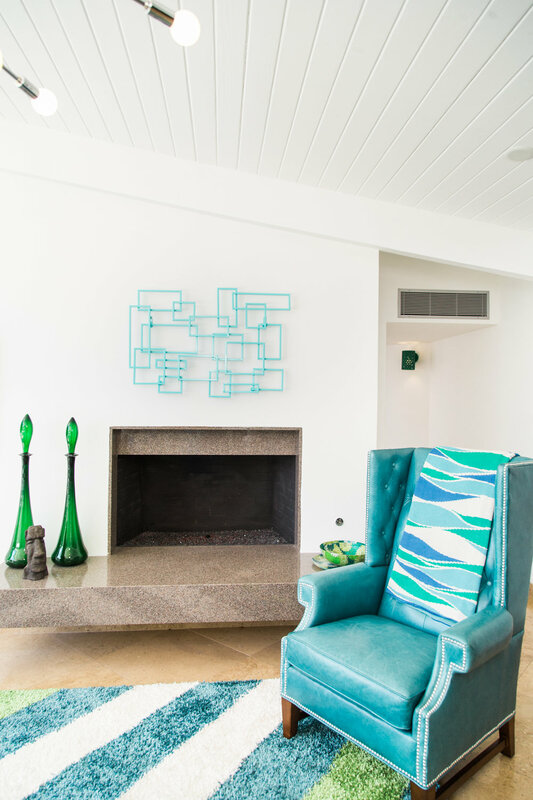 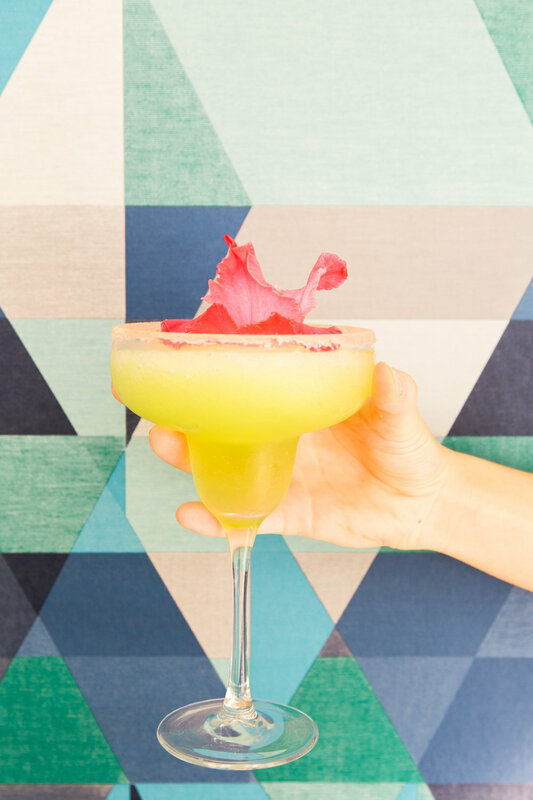 Fun, vibrant colors and patterns set the tone for this The View at Old Las Palmas bachelorette party, a historical Mid-Century Modern home once owned by a Rockefeller. 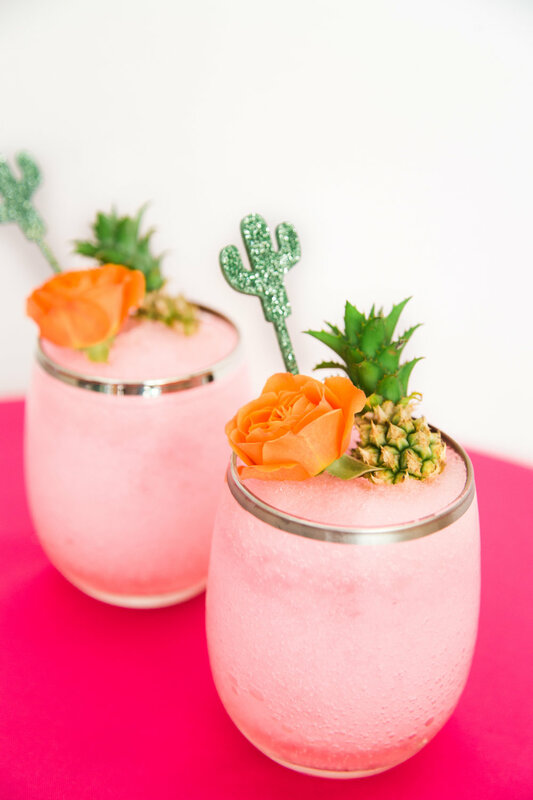 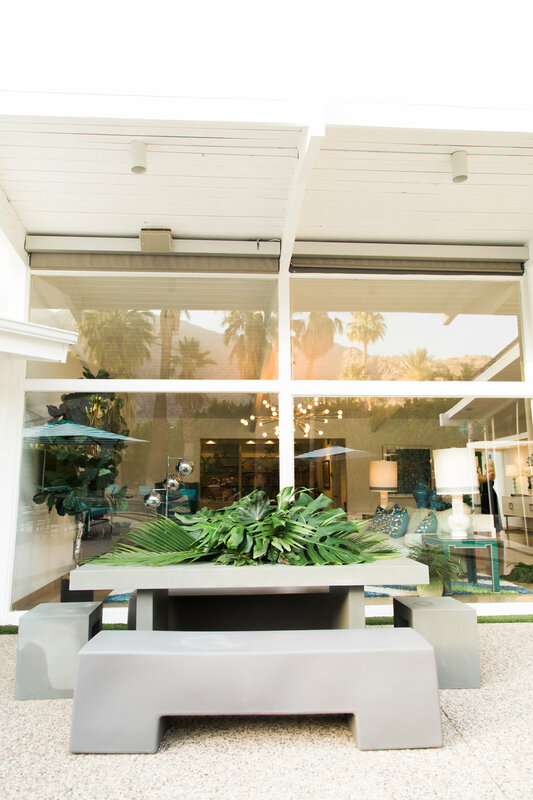 The house can be rented out for multiple events, but we wanted to focus on the popularity of Palm Springs bachelorette parties and the airbnb trend that is changing how people do Palm Springs!